Creative residents in the building and members of the local community gathered together to celebrate the Fun Palaces weekend and mark Eid. 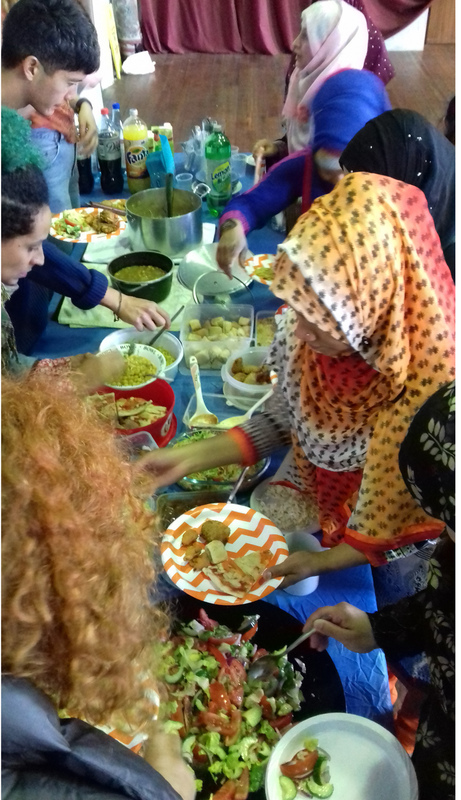 Fateah from Stitches in Time led a cooking class in her famous Chot Poti, followed by a community lunch. Karaoke followed as a background for discussing food, botany, music, films, the future, and medicine.